It is now 30 years since Soviet leader Mikhail Gorbachev began the process of perestroika in the USSR, launching a chain of events that eventually ended with the collapse of the Soviet Union. 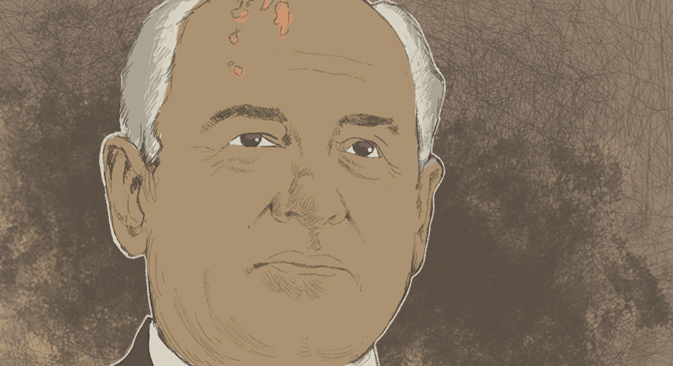 In an RBTH exclusive, Gorbachev shares his thoughts on perestroika and its consequences and argues that many of the political and economic problems currently facing Russia and the world are the result of a failure to seize the chances offered by perestroika. Russian President Boris Yeltsin, who played a positive role in defeating the coup, assumed a duplicitous position. A secret conference was held in Bialowieza Forest [in western modern-day Belarus – RBTH], where the leadership of Russia, Ukraine and Belarus announced the dissolution of the Union.